After serving time for Snow White’s attempted murder, the Evil Queen is about to get a makeover. Just not the kind she expected. 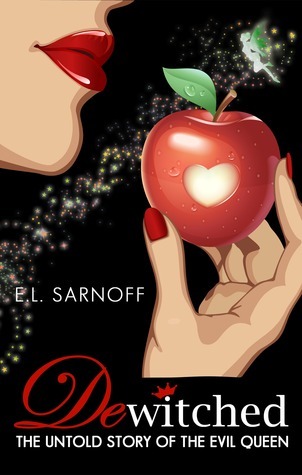 Thinking she’s been sent to a luxurious spa that will enable her to regain her beauty and recapture her title, Fairest of All, Jane Yvel instead finds herself at Faraway, a rehab center that caters to Fairytalelanders addicted to evil. The first book was purchased on a whim for about $1 at amazon. Both proved to be well written romps through the fantasy-land everyone knows from Cinderella, Sleeping Beauty etc. In the first book, I became worried that the plot would grind to a halt as the protagonist appeared to be stuck in a rut for almost half the book. Fortunately she gets out and the story picks up and. Written in first person from the ‘evil’ side of the stories we all know from Grimm/Disney these have a very modern sensibility. With breathless twists some satire and general silliness these are a fun read.